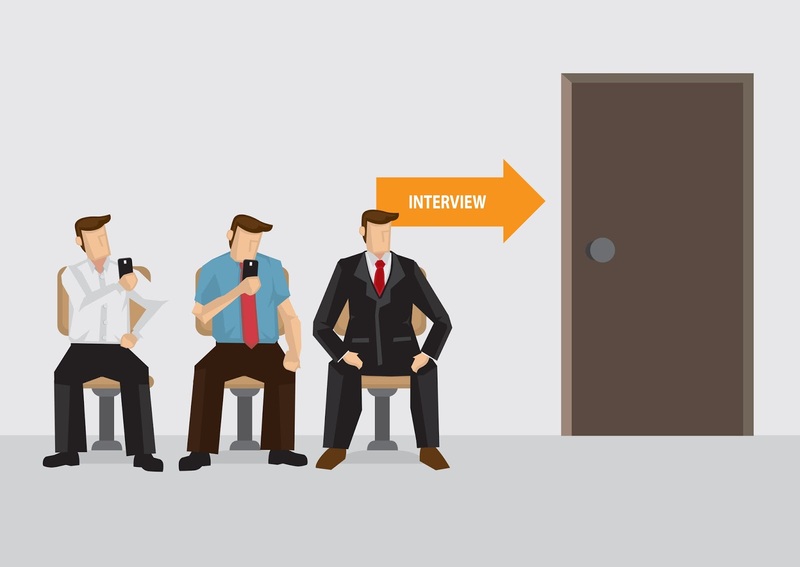 For years one of the last hurdles in assessing a job candidate was bringing that person in for a face to face interview. Once this candidate has made it through your applicant tracking system, and down to the shortlist, this was the point where you decide to make the final yes or no. 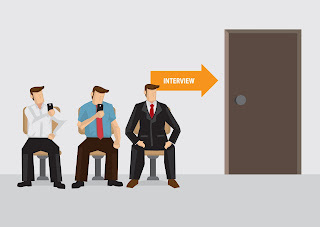 However according to Psychologist Ron Friedman, “interviews are a disastrous tool for gauging potential”. In his book The Best Place To Work, Friedman is explains that over 80% of people lie in interviews. That means that if you are trying to gain meaningful insights about a candidate, the information is questionable at the very least. He explains even if the candidate was 100% honest, there are still issues with the interview process. Recruitment industry studies indicate the more attractive people are seen as smarter, and people with deeper voices are usually considered more trustworthy. Both questions are primed to elicit different responses, even before the candidate has said a word. Why not see if someone can really get the job done by specifying what it requires on using Talent Propeller’s skills testing. Find out how Talent Propeller’s pick and mix solutions can save your business time and money with your recruitment process.